Speaking of insulation, it’s important to insulate and drain faucets and pipes before winter comes. When winter hits, water inside these pipes can freeze and therefore expand, causing pipes to crack or burst. It’s important to keep these pipes from freezing by draining them before the winter and insulating them so the cold is not as harsh on them. There are a few ways to do this, including using a hose bib on garden hoses, turning off water flow in irrigation systems and contacting a residential plumber to help drain and insulate these areas. There are certain areas that are open and exposed to the elements, and these must be weatherproofed in order to keep them safe. Seals must be tight, and sometimes caulking must be done in order to keep things insulated and to keep your plumbing from freezing in the winter. Repair windows as well, as damaged windows can let cold air in that will freeze your pipes and necessitate costly repairs. If you prevent any air from flowing through your home, mold can grow. 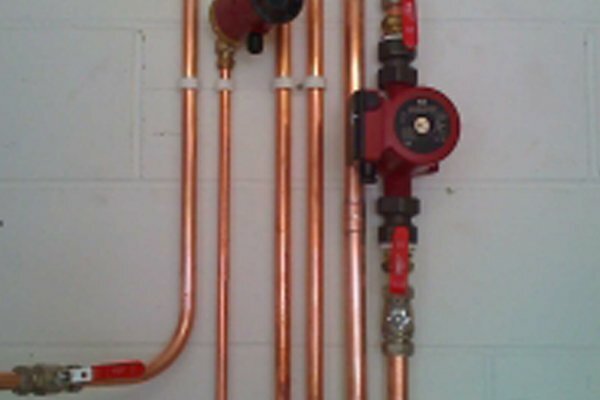 Pipes must be insulated so that air can flow past them without freezing them. Insulating is easy, and can simply involve installing foam tubing or towels around your pipes. This will take some of the heavy lifting off of the shoulders of your water heater during the winter as well, as the heat will remain in the pipes rather than being lost to the elements.